Since 1984, SUNY Trustees’ policy has required campuses to appoint personal safety advisory groups. Trustees’ resolution 84-108 (May 23,1984) endorsed actions taken by the Chancellor directing State University campus Presidents to establish advisory particularly the personal safety concerns of women. 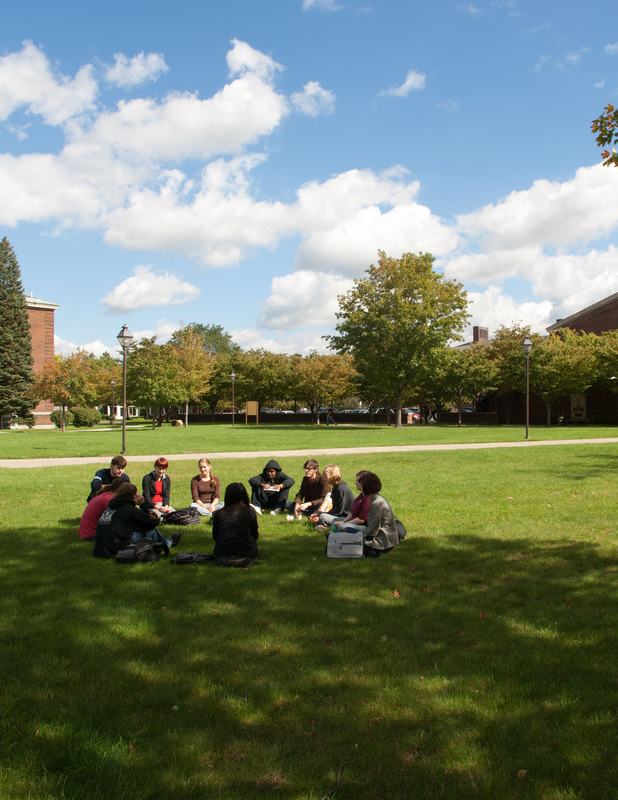 The availability of campus auxiliary services contributes enormously to the quality of life at Buffalo State and enhances our ability to recruit and retain students, staff and faculty. The Auxiliary Services Grant Allocation Committee was formed to oversee the distribution of funds generated by the College's auxiliary services, including, but not limited to, the bookstore, food services, concessions, vending and residence hall services. The Grant Allocation Committee is charged with soliciting and reviewing proposals for campus programs and activities, and for distributing those funds allocated to support them, with a goal of enriching the intellectual, social, and cultural needs of the Buffalo State community. Homecoming at Buffalo State College is a time when the college becomes what Ernest Boyer calls a "celebrative community." During Homecoming, the campus community comes together around rituals which affirm our traditions, such as the pageantry of selecting a king and queen, the excitement of a pep rally, the fun and energy associated with a parade and the spectacle of a football game. Homecoming communicates the role of the college to its various publics by honoring outstanding alumni and celebrating faculty, staff, and student excellence through events that involve students, families and the local community in its traditions. Our vision is to make Homecoming one of two major campus-wide events, on a par with Commencement, through appointment of a steering committee that operates at the level of the President. The Orientation Advisory Committee provides support, feedback, and advice for the New Student and Family Programs Office and its director. The committee provides input into the design, implementation, and assessment of orientation for first-year students, transfer students, and their families. 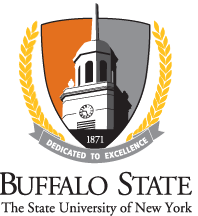 The President's Medal is the highest honor awarded to an undergraduate student by Buffalo State. This award is given to a student who has demonstrated a commitment toward meeting the goals of higher education as set forth in the college's mission statement. This award recognizes an outstanding member of the senior class who has demonstrated excellence in the areas of achievement, citizenship, leadership, and community service. The SUNY Chancellor’s Award, sponsored by Chancellor Dr. Nancy Zimpher, is the highest honor bestowed by SUNY upon a student. Students receiving this award may have already received recognition from local, state, national or international organizations. SHAC is the primary avenue for student and campus community input into the planning, delivery and evaluation of health, counseling and prevention services. The purpose of SHAC is to form a partnership of faculty, staff and students to regularly assess the full range of student's health related needs, and scope of responses available to address those needs. Selected members of the surrounding community of health care should be represented at SHAC meetings. A sufficient number of students should be included to ensure an appropriate level of input and representation. A single committee recommends recipients of all five awards to ensure balance in the distribution of awards. The single committee may have sub-committees that will recommend nominees for each respective award, according to the donor agreement for the award, and the combined committee will review those recommendations to arrive at a final slate of recipients to be recommended. There is historically a good number recommended as recipients for the Who’s Who recognition. Only one student should be recommended for each of the other awards: Campbell Leadership Award, Antonetti Award, Engel Award, and Santa Maria Award.